Item # 227914 Stash Points: 1,295 (?) This is the number of points you get in The Zumiez Stash for purchasing this item. Stash points are redeemable for exclusive rewards only available to Zumiez Stash members. To redeem your points check out the rewards catalog on thestash.zumiez.com. 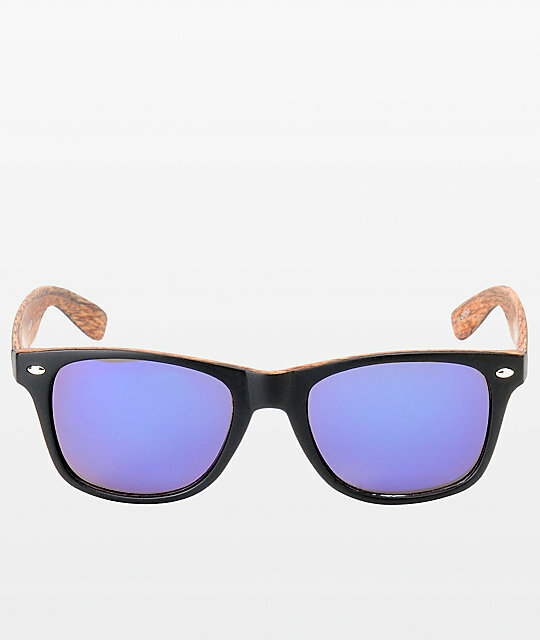 The Classic Bali Black Sunglasses have a UV400 protection to keep your eyes happy during those blistering days. 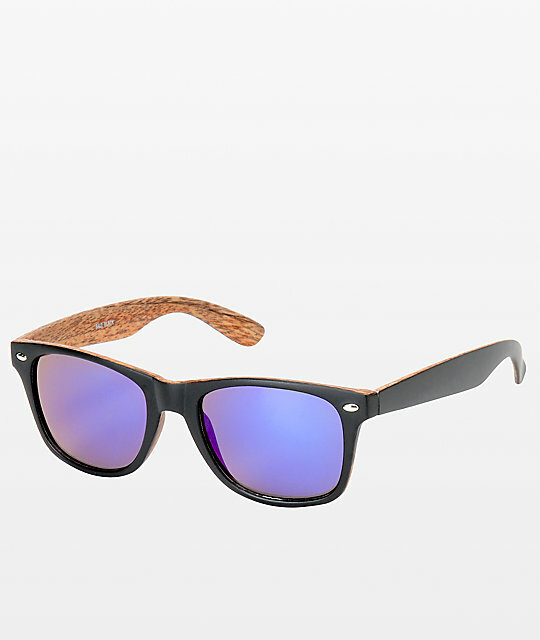 Matte black plastic wayfarer style frames with wood grain inner. Silver jewel detail at front. UV400 protection against harmful ultraviolet rays.